Another pastry shop to feed my life long affinity for desserts. Yes, yes. 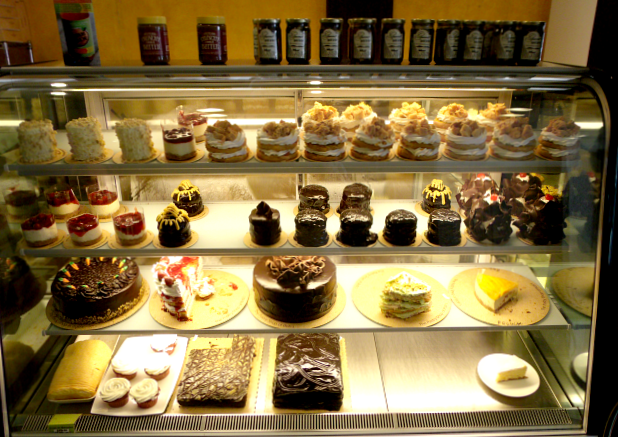 After a hearty breakfast at Poco Deli about a week ago, we went straight to CAB Cafe to sample their desserts. 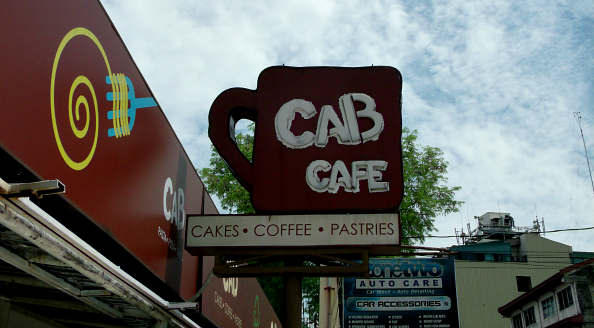 CAB Cafe is located in the wonderful food haven of Kapitolyo, Pasig, right across Poco Deli. 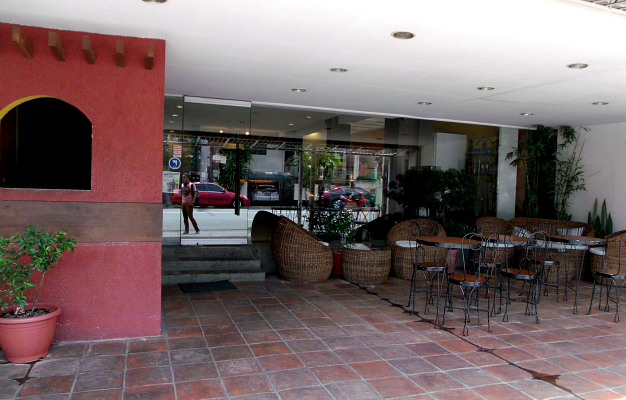 It's apparently an extension of Café Bob's which is a famous family-run restaurant business in Bacolod City. I've been reading (and drooling) so much about their gorgeous cakes and desserts, I was glad I finally found someone to accompany me back to Kapitolyo and try out their bestsellers! Look at this shelf of beauty. We were immediately drawn to the glass shelf holding all the available desserts that morning. I was just so happy to see the colorful display of the chocolates, the cheesecakes, cupcakes and everything in between. Hello, I am Patricia and I am a sugarholic. Someone's cranky early in the morning. Service was a little slow though, considering there were just few people. I don't know if only one person is manning the cafe that time. Tasting the red velvet is a prerequisite, of course. Our conquest to find the best is not yet over. (Will it ever be over? Hell naw!) 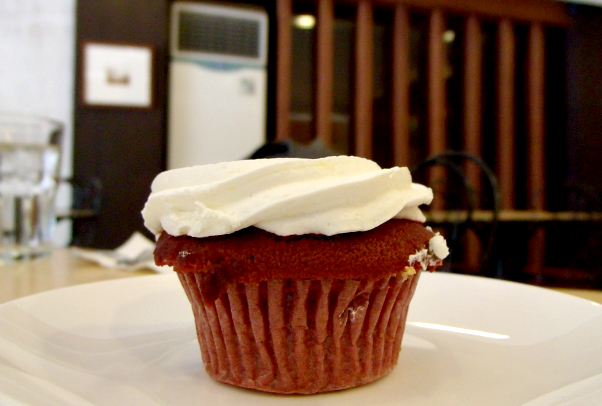 So what's our verdict with CAB Cafe's version of the red velvet cupcake? The frosting was quite great, it tasted more like an actual cheesecake than just cream cheese. There's a difference. It's a teeny weeny bit grainy but it's alright. The cake was not the best out there but also not the worst. The cupcake was leaning towards the mediocre side. It's good but not ~OHMYGODIT'SGOOD!~ It just needs a little oomph. 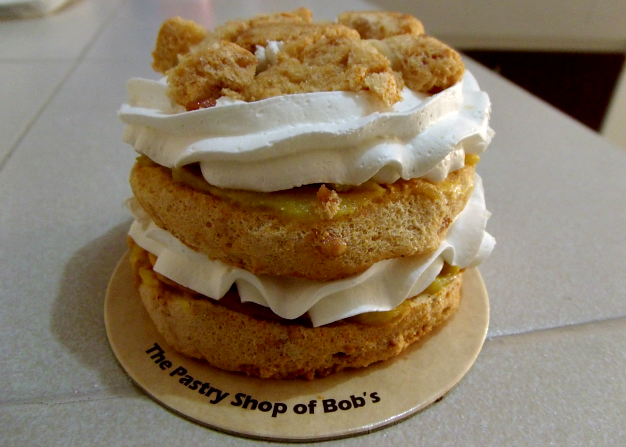 One would assume by the looks of this Mini Mango Pavlova that it is something like a Sans Rival -- alternating layers of generous buttercream filling and a crispy base, usually with fruit toppings for a defined flavor. Looks are indeed deceiving, because the supposed crispy layers were to my surprise soft and airy, perfectly complementing the cream that was not super sweet and mango strips that appeared to have a butterscotch glaze. It was such a delight! There's also thinly chopped almonds for that anticipated crunch! 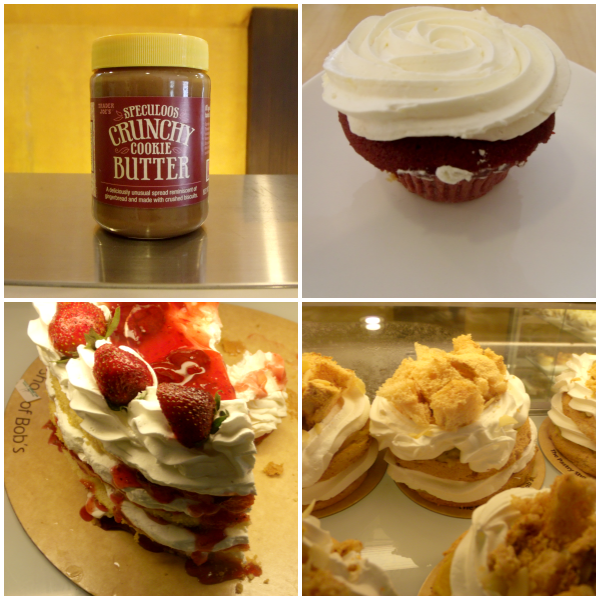 Overall, it satisfied my sweet tooth and quite exceeded my expectations! 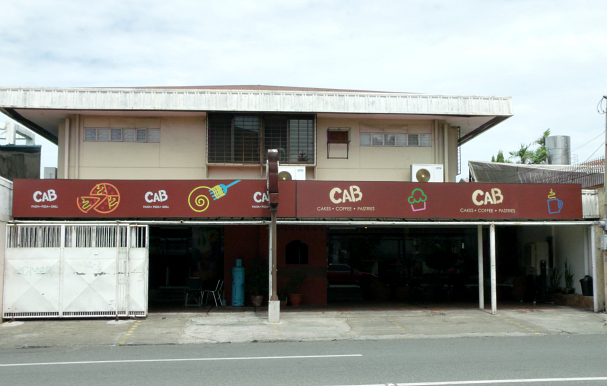 There's so much more to try at CAB Cafe so I would certainly be coming back to try those. 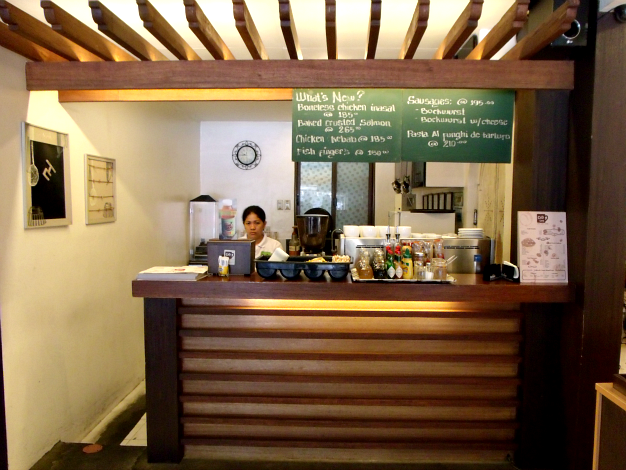 Also, they offer other dishes that's for lunch and breakfast. Super curious about Pizza Negrense!